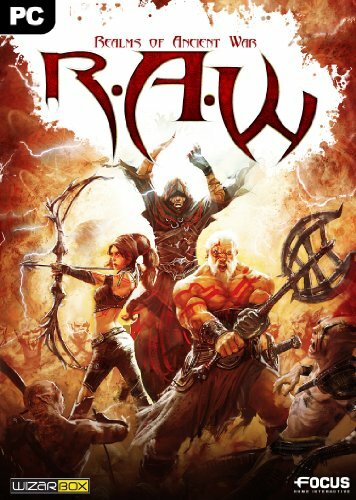 The explosive Hack�n�Slash (action/role-playing game) R.A.W takes you, alone or with a friend in co-operative mode, on a fantasy world ruined by an ancient and violent war. Level your heroes up, collect... See more more powerful weapons and armor, unlock new and more devastating spells, and exterminate by the dozens at once the hordes of enemies that are standing in your way. Thanks to your talent of incarnation, take control of your most powerful opponents to unleash their power and seed destruction among your enemy�s legions!